I SUPER DUPER WANT THIS FOR ANIKA!!! ISN’T IT SOOOO PRETTY?!?! I am practically drooling when I saw it! 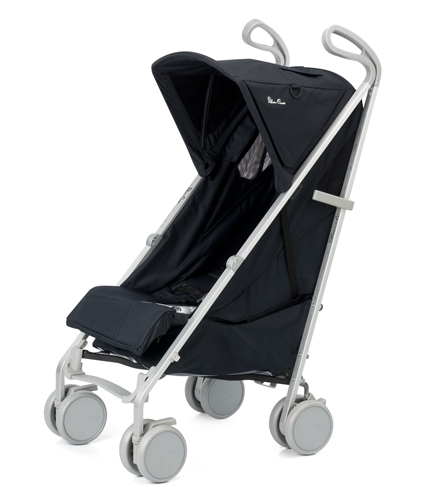 But before i channel my inner JLo (she owns two of those for her twins), let me introduce you to Silver Cross Prams and Strollers. These postal carts and perambulators were invented by William Wilson on 1877 at Silver Cross St., Leeds. 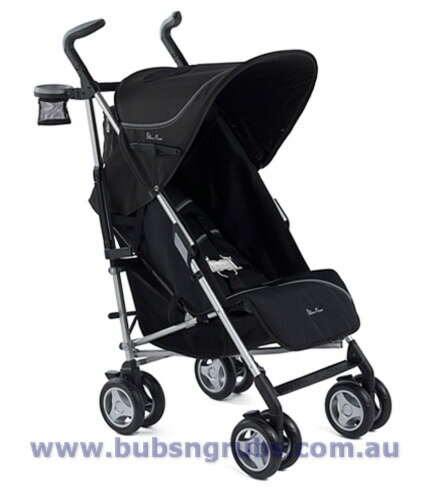 Perambulators are less formally known nowadays as baby prams or any baby carriage. 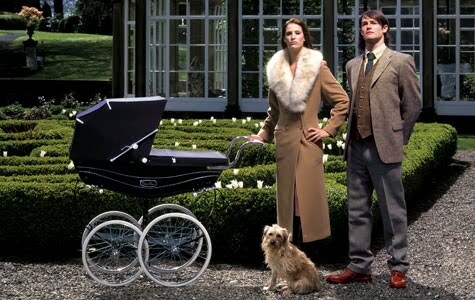 For more than a hundred of years, they have produced high quality – high end carriages and prams. They are highly durable and chic that it is the brand to use by the England’s royalty, more specifically by George VI and Queen Elizabeth The Queen Mother plus her successor Queen Elizabeth for Prince Charles. It is a popular choice also among celebrities in the States. 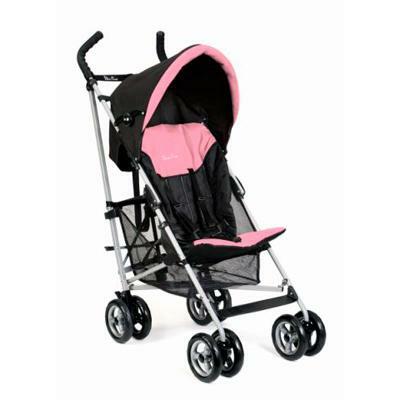 Presently, styles have evolved into chic and contemporary designs but still with the highest level of quality, baby comfort and safety. Transporting your babies in this luxurious carriages does not come cheap. I’ve search the prices for the different models of Silver Cross and found out that prices vary from as low as 15,000 pesos to as high as 50,000 pesos!!! 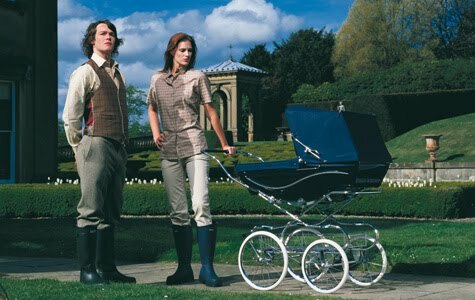 If I’m not mistaken the above pictured pram is the Balmoral model. This is the most expensive of them (this is what JLo has). Youji&Me gave us a brochure for the different models of their baby carriage. Price: as per Ate the saleslady in Youji&Me, its around Php 50,000! 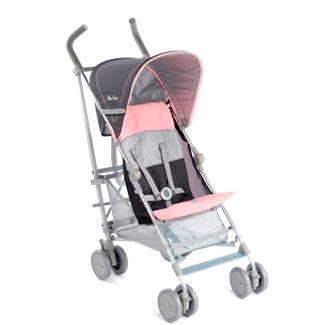 A distinctive, lightweight, portable stroller that folds down quickly. and soon… Mrs. Fleur Rubio-Sombrero! Har! Har! Har!